Westlake Pet Motel has been serving the Conejo Valley and surrounding areas under the same ownership for over 40 years. 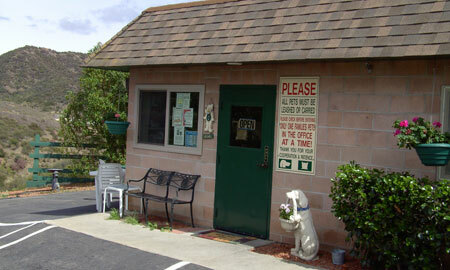 We are committed to providing our community with safe, clean, & loving pet care. We understand that each pet is a beloved member of a family and will do our best to make you and your pet comfortable with the boarding experience. We consider the pets that board here part of our extended family. Never hesitate to contact our friendly staff with any questions or concerns. Let Us Baby Your Baby! * Several local vets within a 5 mile radius. 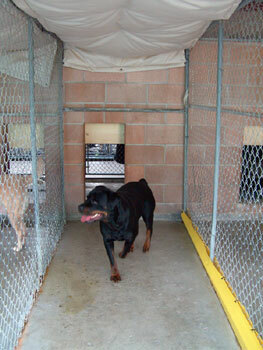 Puppies must be at least 16 wees of age, AND completely finished with all boosters for all vaccines in order to board. Kittens must be at least 16 weeks of age AND finished with all boosters for vaccines in order to board.